Candolim beach is one of the popular beaches of North Goa, known for its vibrant nightlife, warm people, delicious local food and great views of the sea. Take an early morning walk along the beach and enjoy the beautiful surroundings. Relax at one of the many seaside shacks and restaurants and kick back with a drink and watch life go by. 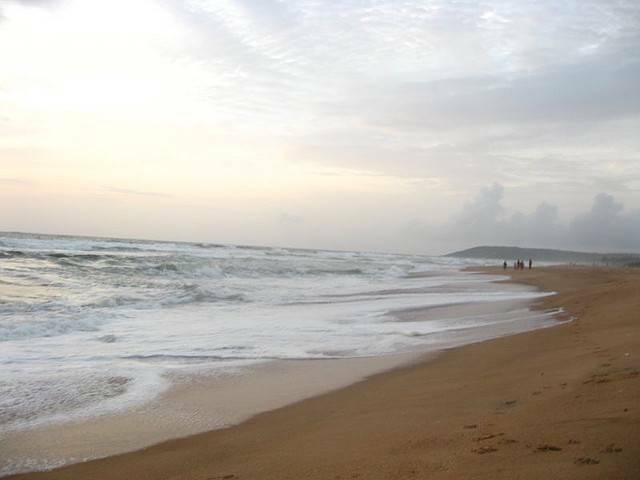 Relatively quieter and cleaner beach of North Goa, visitors enjoy swimming in the sea and seek out water sports.